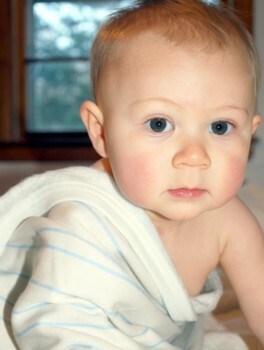 Our NEW Soya baby blanket is the softest blanket that will ever touch your baby's skin! What makes Soya UNIQUE IN THE MARKETPLACE??? Soya is made from 50% sustainable SOY fiber (dubbed the cashmere of the vegetable world) and 50% COTTON. They are sustainable, environmentally responsible, naturally absorbent, lightweight & breathable. 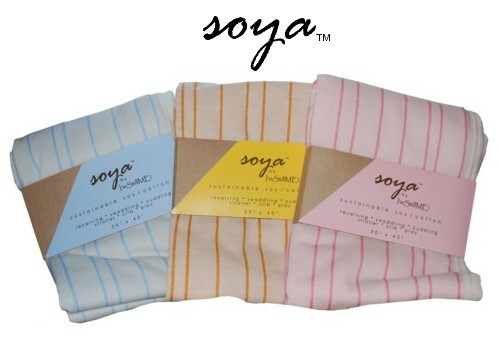 Soya blankets will maintain their silky texture through much love and lots of washes. Ideal for receiving, swaddling, snuggling in crib or on the go.